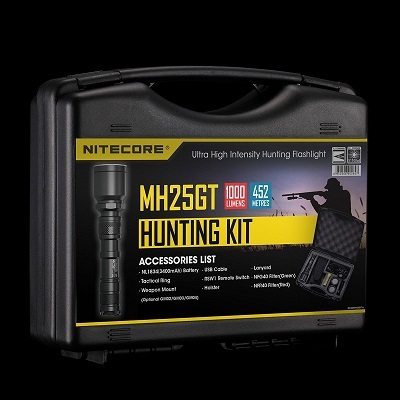 This Nitecore Hunting Kit features the MH25GT torch which has a maximum output of 1000 lumens from the Cree XP-L HI V3 LED. 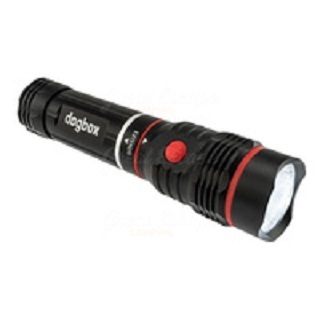 The flashlight is powered by 1 x Li-ion 18650 (included) or 2 x CR123 single use batteries. The MH25GT is a rechargeable, high intensity searchlight with an impressive throw up to 452 meters, making it the ideal hunting companion. 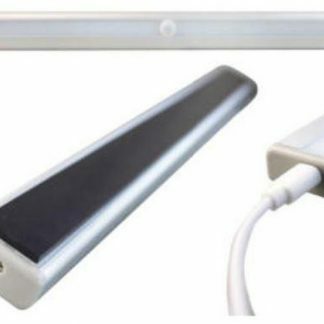 Additionally, the light is rechargeable via the on-board micro USB charging port. This allows for ease and convenience when you are on the move. The torch has two modes; user defined and turbo. 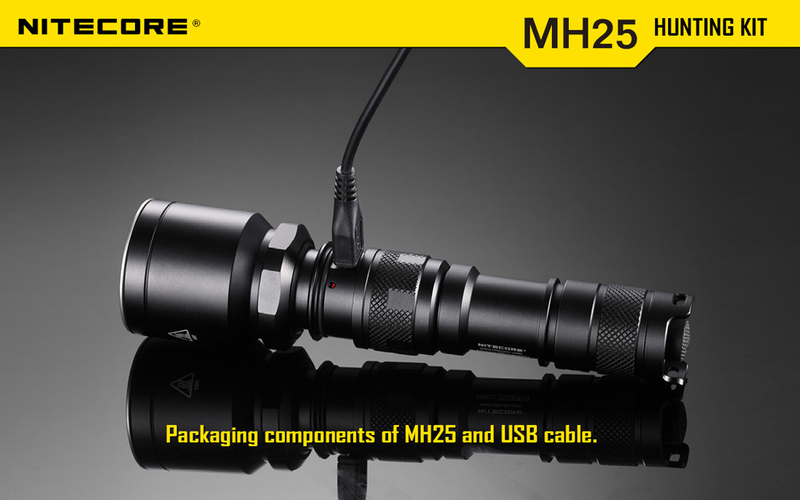 The user defined mode is accessed by slightly loosening the head of the flashlight and rapidly, halfway pressing the tail switch then fully clicking when you have reached the desired setting. This mode offers four brightness levels, plus a strobe and SOS mode. 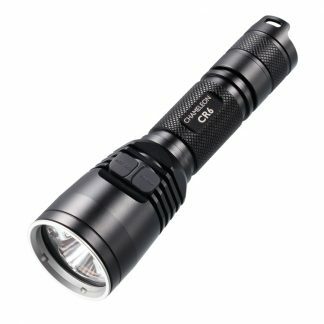 The turbo mode functions in the same way, apart from the head of the light is tightened and provides only the brightness setting of 1000 lumens and momentary illumination.